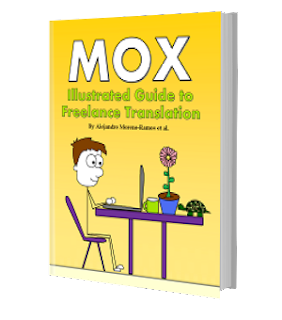 MOX - Illustrated Guide to Freelance Translation. The book that reveals all the secrets of the profession for just 19,95 €. 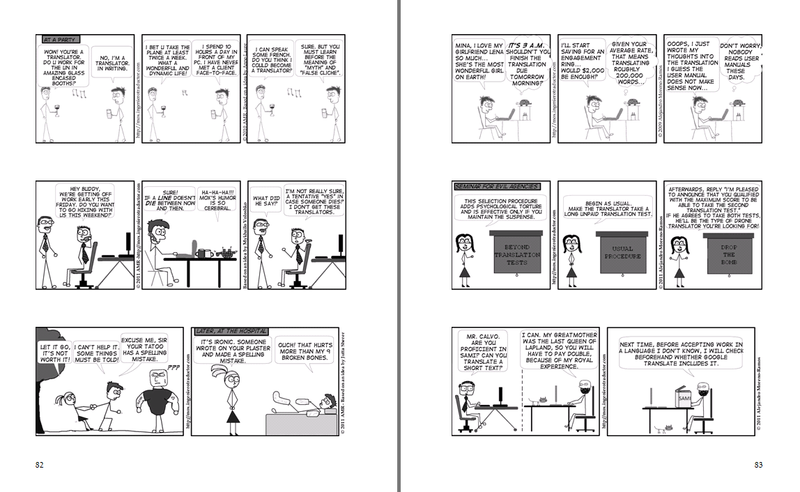 Whis this book, Alejandro Moreno-Ramos has achieved a rare feat— depicting the daily routine of freelance translators in such a way that one can't help but laugh at those situations that used to make one cry. - Worth every cent. Curri Barceló. - Mox will brighten your day and make you smile. Françoise Hermann. - Collective masterpiece. Rose Newell. 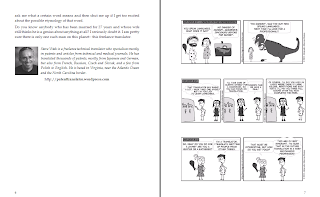 - Inspiring, full of humor and wit. Ena Slavkovic. 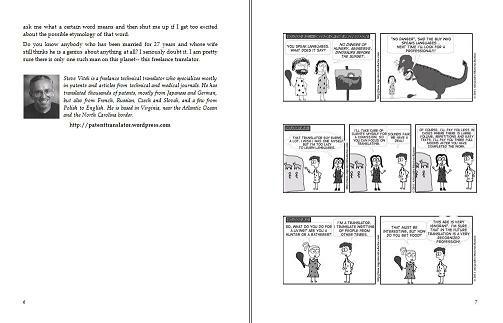 - A must-have for all translators out there with a sense of humor. R. Bona. 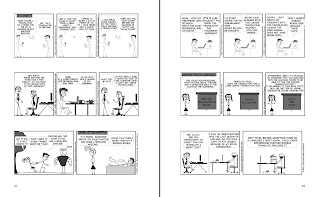 - [It] captures the freelance translation world through the eyes of this characters with spot-on representations of how they view the world. Jost Zetzsche. 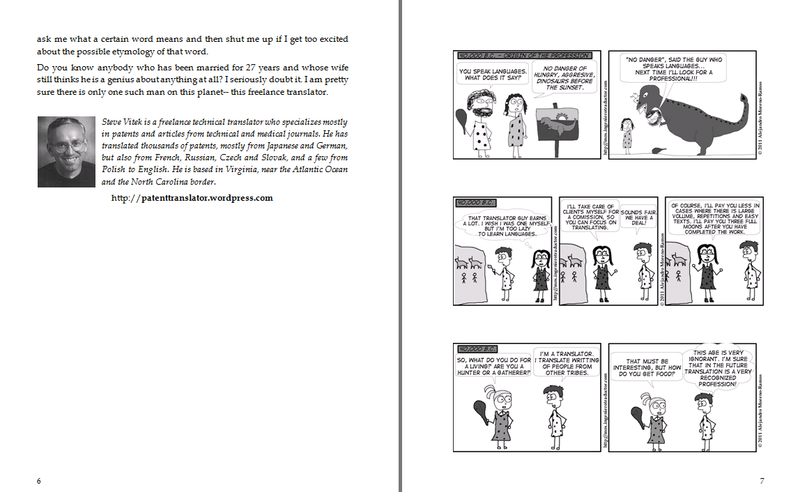 - Very fun book to read. Herman Boel. - Un cadeau idéal pour un Noël traductologique. Les Piles intermédiaires. - La diversión está garantizada. Elizabeth Sánchez.